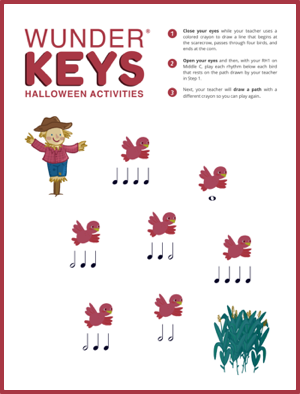 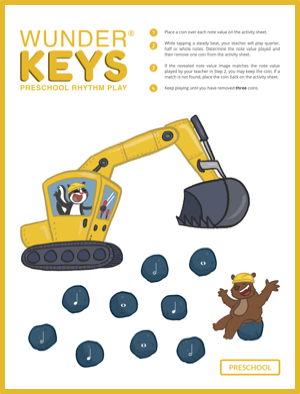 Click below to download Digging Rhythms. 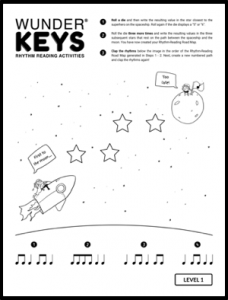 Click the image below to download Rocket Rhythms. 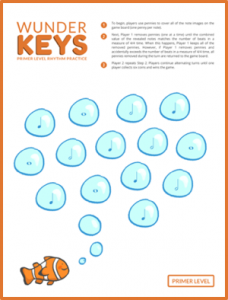 Click the image below to download Fishy Time Signatures. 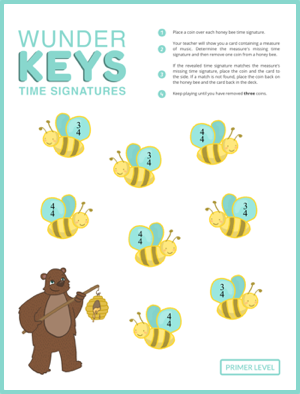 Click the image below to download Honey Bee Time Signatures.